Trio Lescano or Lescano Trio was a vocal trio singing close harmony. 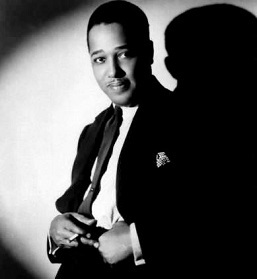 The trio became extremely popular in Italy in the 1930s and 1940s. 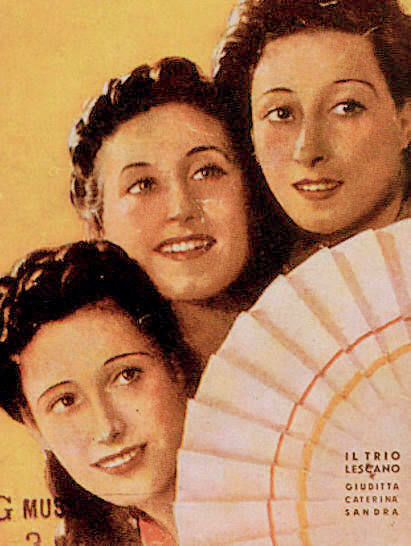 The trio was an Italian version of American groups such as the Andrews Sisters or Boswell Sisters, and was formed by three Dutch sisters Alexandra (1910-1987), Judith (1913-2007), and Kitty Leschan (1919-1965), whose names were italianized into Alessandra, Giuditta and Caterinetta (Caterina) Lescano. 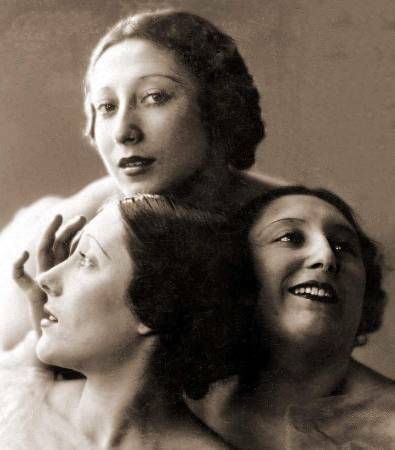 The three girls were born of an Hungarian contortionist and a Dutch Jewish operetta singer. They grew up in the Netherlands, where they worked as acrobats before forming a vocal trio. They arrived in Italy in mid 1930s, and took up the name Trio Lescano. Directed by maestro Carlo Prato and thanks to the radio, they became immediately so famous that even Benito Mussolini, passing by their balcony one day, recognized them and stopped to greet them. In 1939, the year of the hit song “Se potessi avere mille lire al mese” (“If only I had one thousand liras a month”), Trio Lescano made one thousand liras a day! In 1941 the Lescano sisters became Italian citizens. This made big news on the Italian papers, who had invented for them such definitions as “the three graces of the microphone”, “the century’s sensation”, “the sisters who materialize the mystery of the heavenly trinity”. 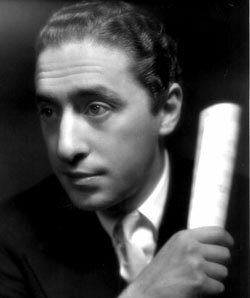 But just two years later, their golden period tragically ended: because of their mother’s Jewish origins, they were first cancelled from all radio programs, then stripped of their newly acquired Italian citizenship, arrested and imprisoned on allegations of espionage. The accusation was their songs contained encoded messages for the enemy. 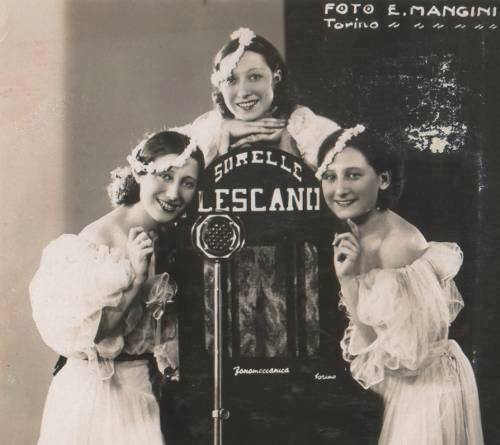 Once the war was over, after a two years’ silence, Trio Lescano wanted to bid farewell to their Italian audience with a final performance broadcast live by the radio on 1 September 1945. 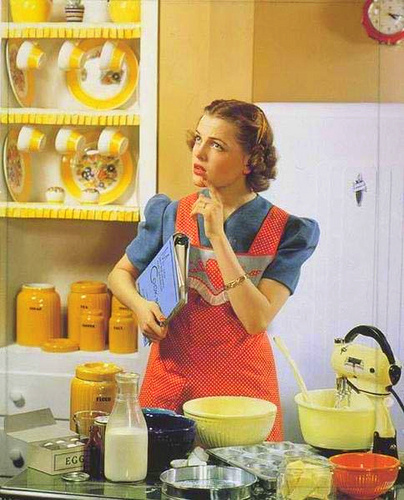 In 1947, the three sisters moved to South America, where their artistic career continued. The Trio Lescano’s style was based on sophisticated vocal virtuosisms – a technique called vocalese – on swing and jazz harmonizations. Their greatest hits include “Signorine Grandi Firme”, “Maramao perché sei morto”, “Ma le gambe”, “Pippo non lo sa”, “Camminando sotto la pioggia”, “La famiglia canterina”, “C’è un’orchestra sincopata”, “Tulipan”, [and] “Il pinguino innamorato”. 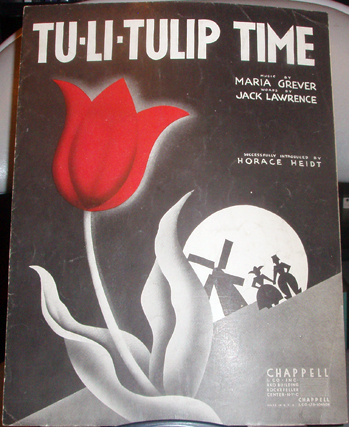 Wasn’t there another song about tulips? You’re welcome, Mike. Thanks for visiting. Victor, Thank you very much. 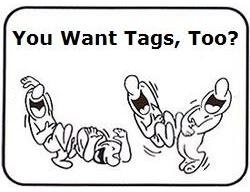 We can hardly wait to see it. Tanti auguri e buona fortuna!